Geysi Lorenzo, a resident of the impoverished Dominican town of La Cambita, died tragically in the ring earlier this week. The oldest Dominican news daily, Listin Diario, reports that Mr. Lorenzo had suffered a motorcycle accident on the highway just two weeks before his ultimate fight, but was forced to keep quiet due to financial necessity. 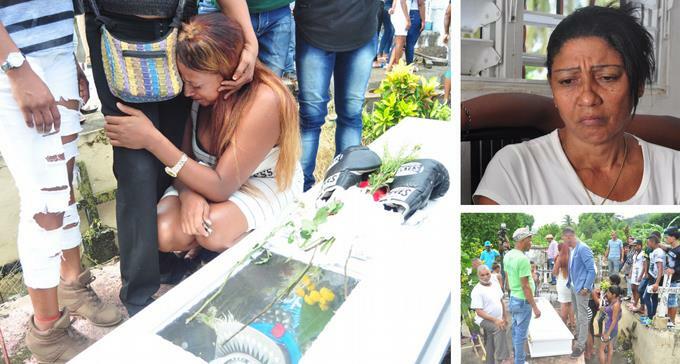 Juan de la Mota, a boxing promoter in La Romana, told Listin Diario that Mr. Lorenzo fought twice in his last week of life, being knocked out in his penultimate battle. 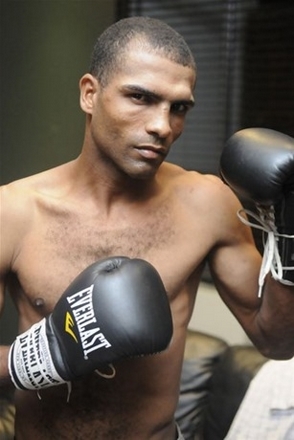 Dominican boxing has come under international scrutiny due to the fact that many boxers in dire financial straits often fight multiple times in the same week, sometimes against foreign professionals looking to rack up their victory count, with some often knocking out the same opponent up to 4 times. Mr. de la Mota told Listin Diario that Mr. Lorenzo, a featherweight, had begged him to let him fight a second time this week: "He asked me to help him, to not leave him out [of the ring] because he needed those few pesos to buy school utensils for his daughter." "We put him up against a novice [Jeffry "The Spark Plug" Castillo] but the ref called the fight quickly and we took him to the hospital," he concluded. According to the large-circulation daily Diario Libre, Mr. Lorenzo was in a coma since last Saturday, and was mourned yesterday Friday in his native San Cristobal province. The deceased pugilist, known as "The Lefty of the South," was 34-years-old and won 15 bouts, losing 35 matches, nearly one for every year of his life. Mr. Lorenzo leaves behind a wife and four children, who badly needed the 6,000 pesos (126 US dollars) he was slated to earn his last day on earth. 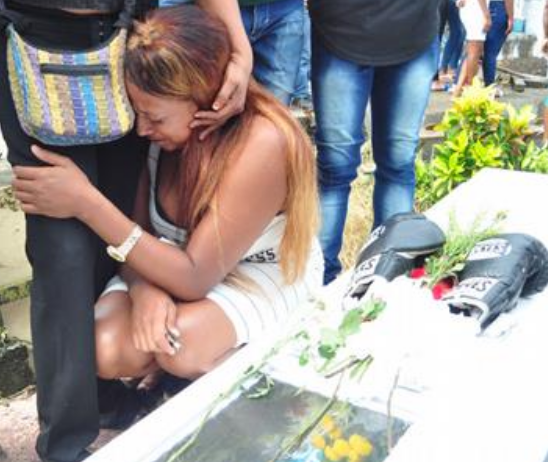 Boxers close to Mr. Lorenzo who attended yesterday's burial complained of the decrepit state of the cemetery in La Cambita where he was buried, having to jump over puddles of mud to make it to their friend's grave.